Pro-Staff Mechanical is always looking for qualified, career-oriented professionals. If you are contemplating a change in employment, are in transition or a recent graduate of an accredited HVAC program, we would welcome the opportunity to meet with you. 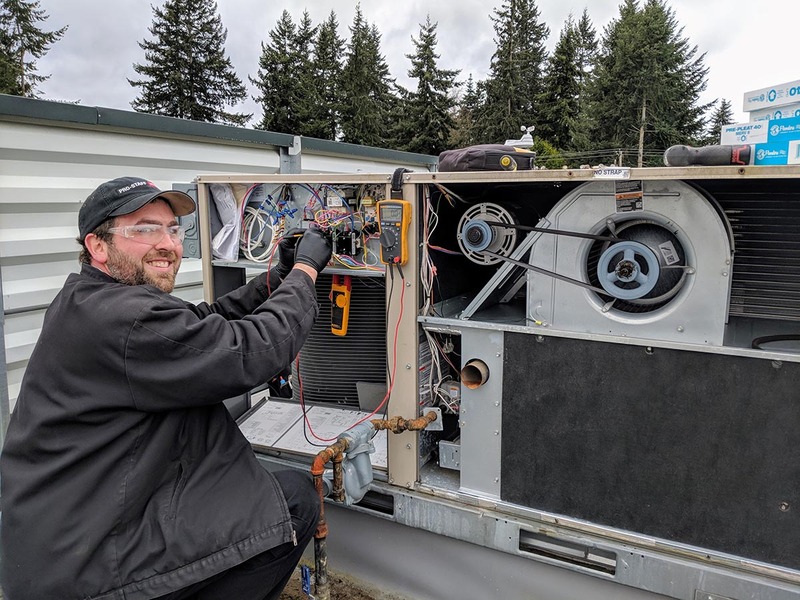 We are a well established Seattle based HVAC company serving the Puget Sound area. We offer our staff a very competitive compensation package which includes, medical and dental insurance for the employee and dependents, long-term disability insurance, life insurance, vacation and holiday pay, sick leave, profit sharing, a self directed tax deferred retirement plan with no vesting, and company vehicle. If you are interested in applying for a position, please contact us. All inquiries will be held in strictest confidence.